1. Understand how and why feng shui works, as well as the difference between feng shui schools. Basically, there are two different ways to apply the feng shui bagua, and this is one of the main question you would like to ask your consultant before booking a feng shui consultation. Is she or he practicing the traditional way of feng shui, or the Western/BTB school? Here is all the info you need to complete step # 1. Which Feng Shui Bagua School is Better? 2. Be very clear with your expectations. 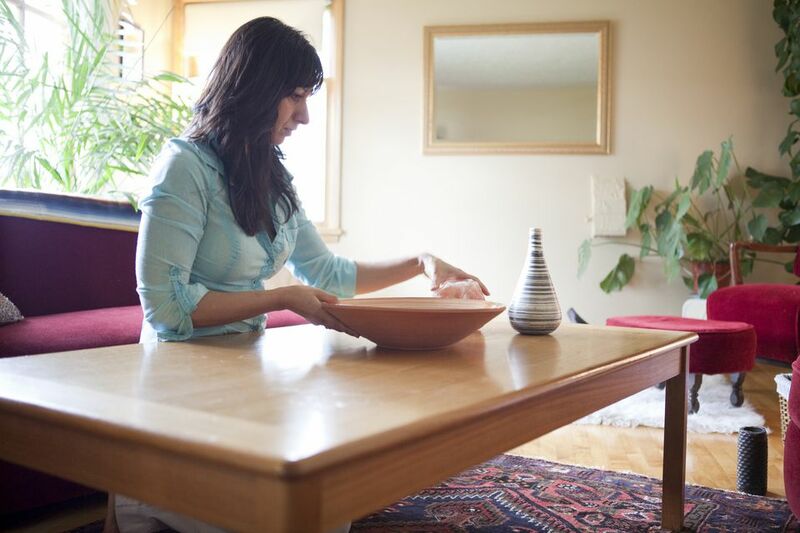 What do you hope to get from a feng shui consultation? Do you want better health, a vibrant love life, an overall feeling of harmony in your home? Spend some time clarifying your goals and be very clear with your feng shui consultant as to what you expect. You do not need a long list, but do focus on minimum 3 to 5 priorities. The tips below will give you a sample of how feng shui works in different areas of one's life. Once you have clarified these two steps, you can contact several feng shui consultants to inquire how their feng shui consultations work. Generally, a feng shui consultation will consist of a detailed tour of a house, along with specific recommendations on how to improve the energy flow in the house to help you achieve what you want. Most feng shui consultants will need your floor plan, as well as your date of birth (and the house address, of course!) The length of the feng shui consultation depends on the size of your house, as well as how much work is needed. Usually, 2 to 4 hours should be enough for a space under 1,000 sq ft. Many feng shui consultants charge by the hour, and some feng shui consultants charge by square footage. Be sure to choose a feng shui consultant you feel comfortable with, as well as, of course, a consultant who is skilled and experienced. Explore the tips on how to choose a good feng shui consultant and be sure to ask all the questions you need to ask before booking a feng shui consultation.